So sorry about last week! 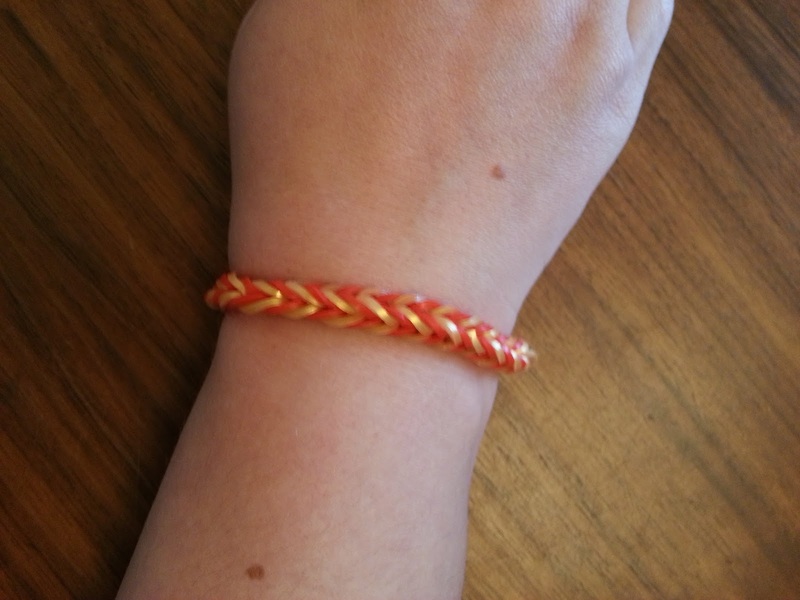 I haven't got any major makes this week. 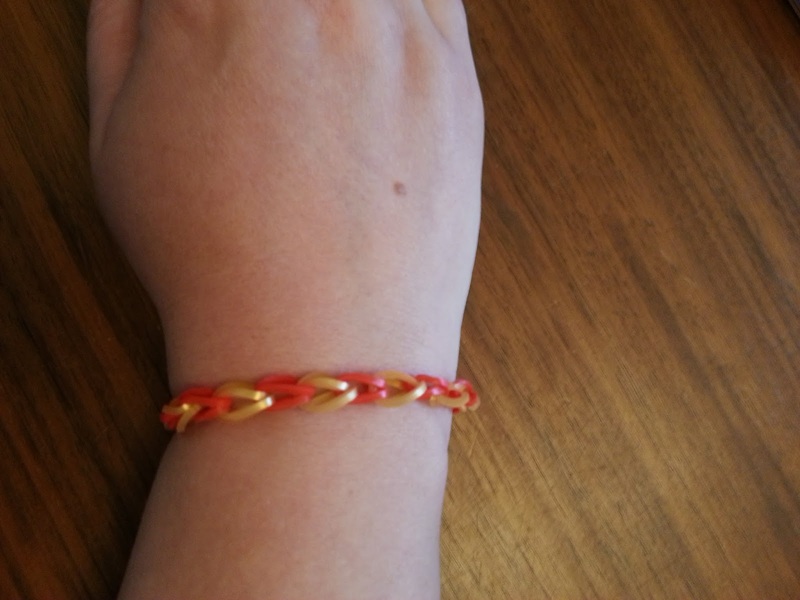 I've made a few loom bracelets. They are just so easy to make and so effective. 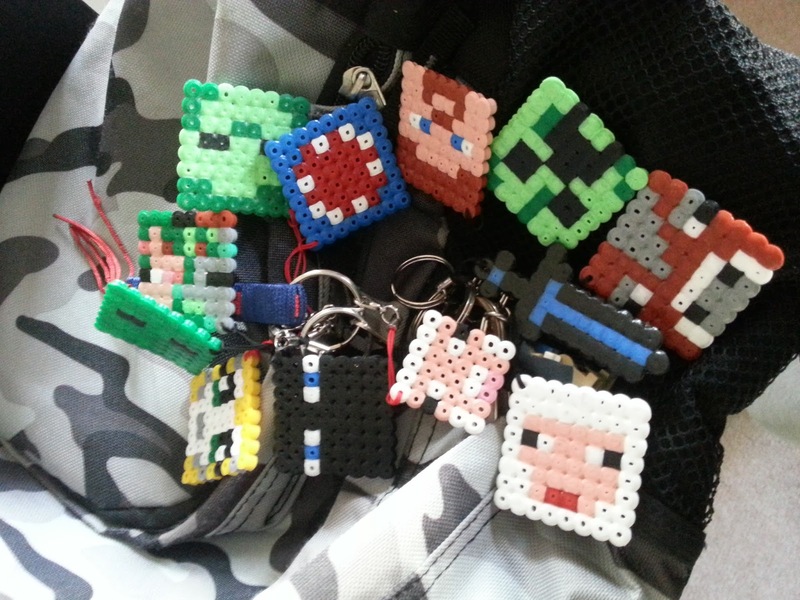 I also made some more hama bead Minecraft keyrings. as I was rushing to get them off in the post. As you can see he has quite a few now. There are even more that he hasn't added to his bag yet. He loves watching Stampy Cat and Ballistic Squid. Minecraft is fantastic for making things in hamma beads. With them being made up of pixels they are easy to convert. I haven't got any books that I have finished this week. I'll hopefully have some for next week :-). I hope your September is starting off well! Thanks for the fun party Sue and have a nice weekend! You are more than welcome! I hope you had a good weekend!